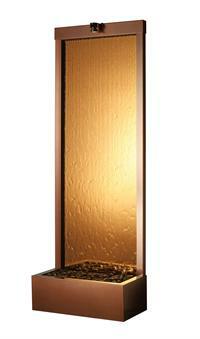 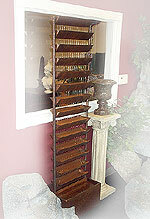 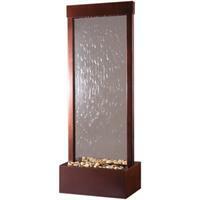 A floor fountain brings the sound and sight of flowing water into the room. 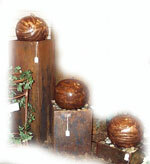 Since all of the floor fountains are free-standing, the installation is simple and they can be moved without a hassle. 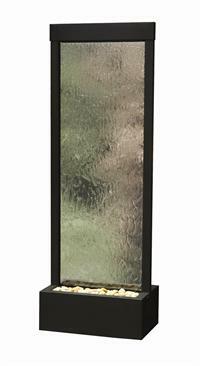 The floor fountains in this collection are designed from materials such as slate, rock, stainless steel, fiberglass and copper. 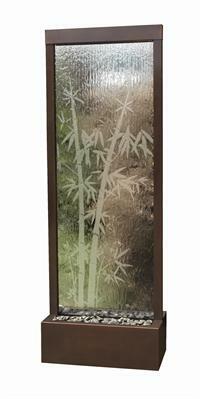 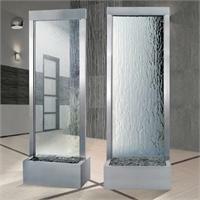 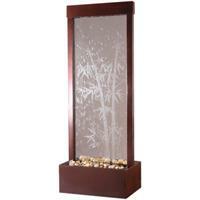 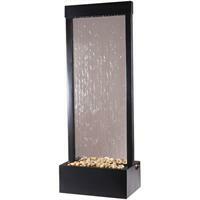 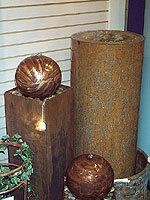 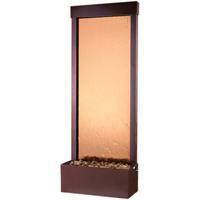 All of our floor fountains include free shipping within the continental US!